The most confusing part of this equation for most bloggers and business owners is SEO. If you’re publishing great content but you’re not optimizing it for search engines, that’s a problem. We’ve taken blog SEO best practices and condensed them into an in-depth checklist that guides you through the process so you can get found online. You’ll get two bonus downloads to keep your SEO efforts on track: SMA Keyword Explorer Template and our Content Calendar Template. 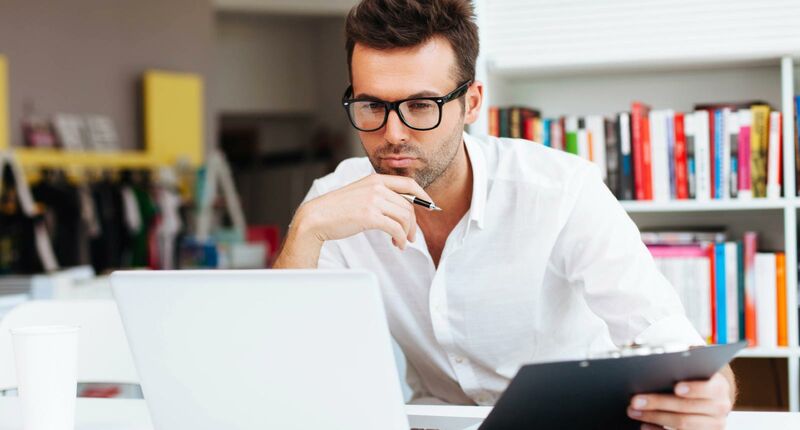 Once you establish a simple routine for SEO strategy, content ideation and writing blog posts that include SEO best practices, search engine optimization will become a part of every piece of content you publish. Stop guessing about keywords, topics, and tags. 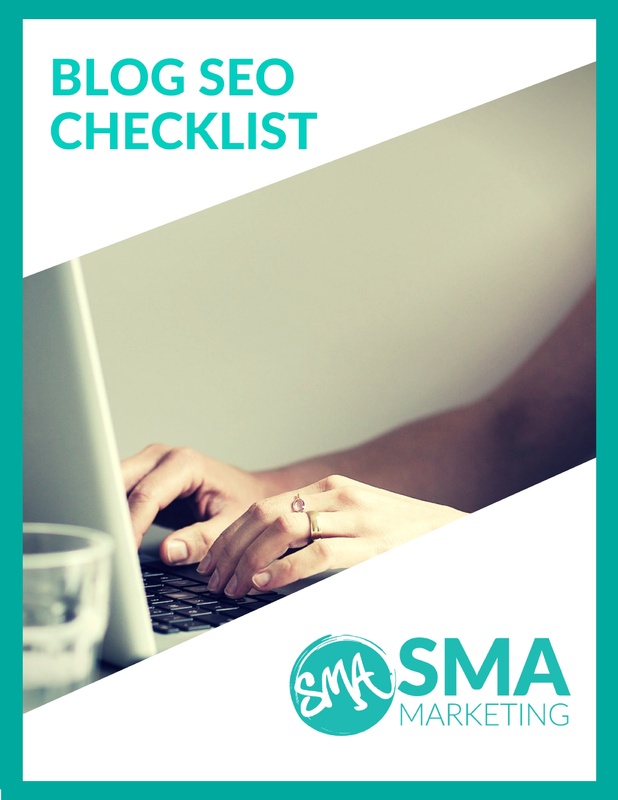 Fill out the form on the right for instant access to the Blog SEO Checklist. Confused about SEO and how to optimize your blog for search engines? This free step-by-step guide takes the guesswork out of blog SEO. takes the guesswork out of blog SEO.